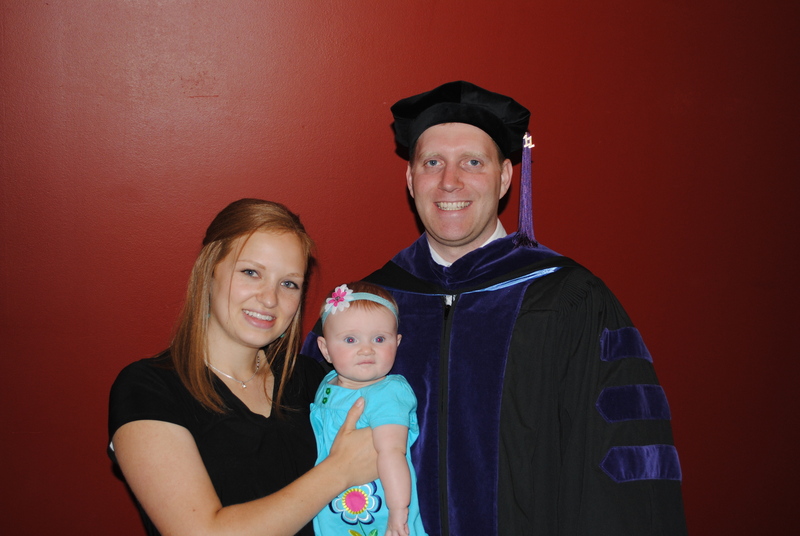 Since it is the season of graduations and I am fortunate to have just participated in one, I thought I would give a little personal post about some of my earlier formal graduations. 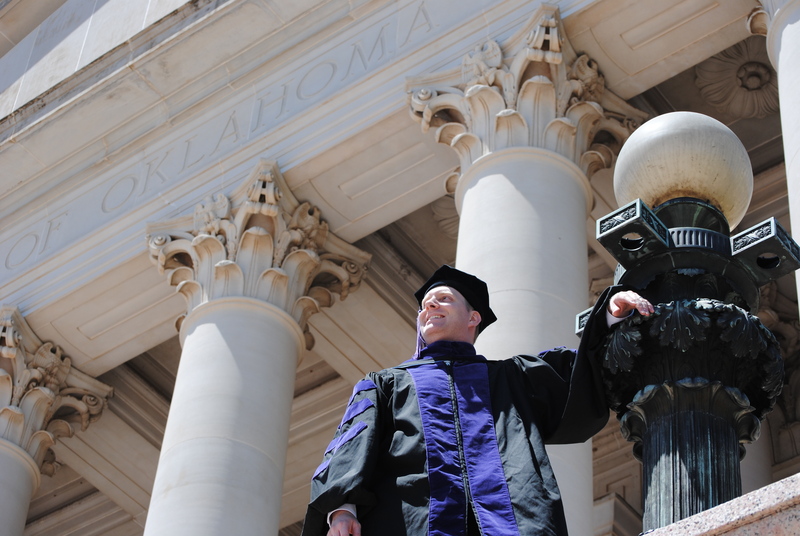 I am sure there are other graduations I probably participated in, but I do not have photos of them, at least that I am aware. 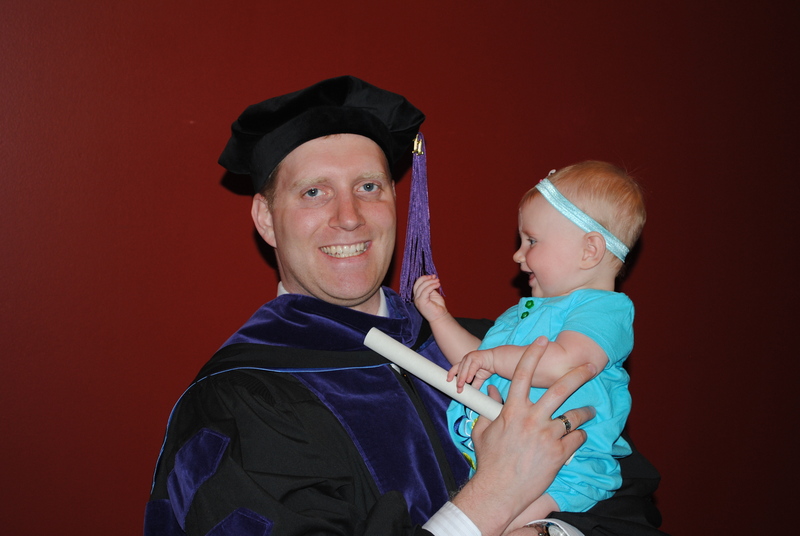 Like graduation from diapers, which consists of a diaper on the head with a tassel. 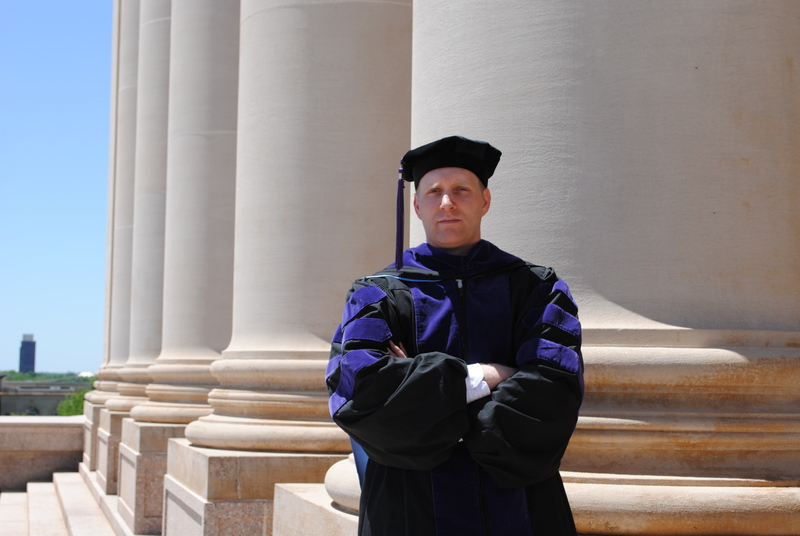 Or graduation from elementary school, which would consist of a wedgie (and a tassel!). 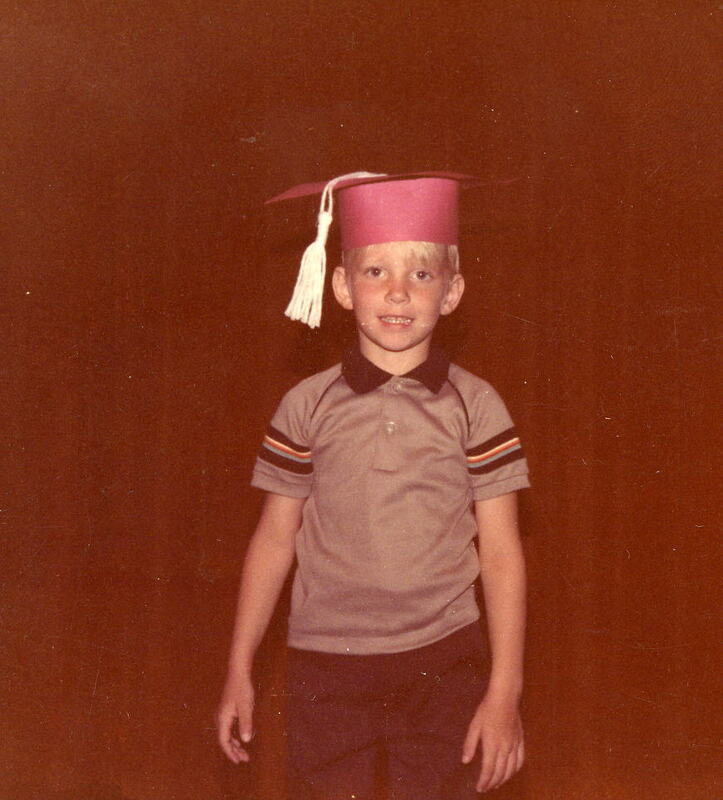 Here are my Kindergarten Graduation Pictures. The Graduation ‘ceremony’ was held in the West Minico Junior High Auditorium in Paul, Idaho. I can still remember the day, both sets of Grandparents being present, and some of the program. It was quintessentially the same program that Andra, my sister, would go through two years later and I remember that occasion for her. I am assuming I graduated Kindergarten in the spring of 1984. Now we can forward more than a decade to graduation from high school. 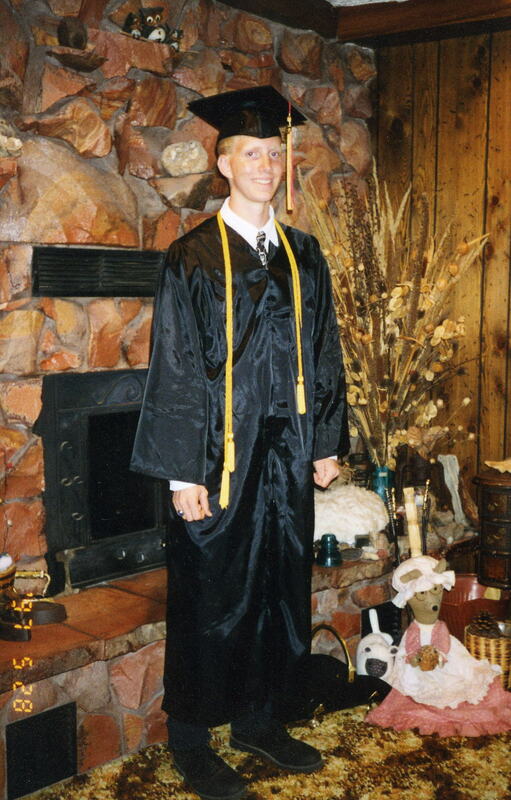 I graduated from Minico High School in Rupert, Idaho in the spring of 1997. I swear there are photos out there of the occasion, I have seen them. It does not seem my family has any at the actual ceremony, and whatever my Grandmother had is with her stash, wherever that might be since she passed away. That could be the dump, but I guess it is in a drawer somewhere in Alaska. Maybe some day… This is a photo in my Grandmother’s home in Paul, Idaho. This photo was taken on my Grandma’s birthday and probably taken by her. I am still pretty thin, excited about life, and wearing that new class bling, I mean ring (that was rudely stolen by a home invader in 2009). 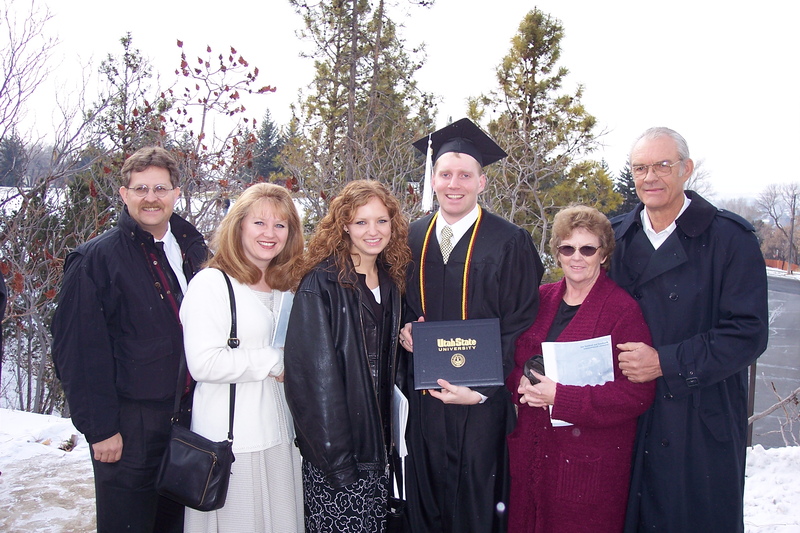 Forwarding a few more years, here is a picture of graduation from Utah State University in Logan, Utah on 17 December 2005 with a BS in Law & Constitutional Studies. By this point I am days away from marriage to Miss Amanda Hemsley so she joined me in the photo, along with future in-laws (my Dad and Jan are in the photo too, to my left). I even got some fancy cords again! Two more of my grandparents had passed away by this time and the last one was unwilling to attend. 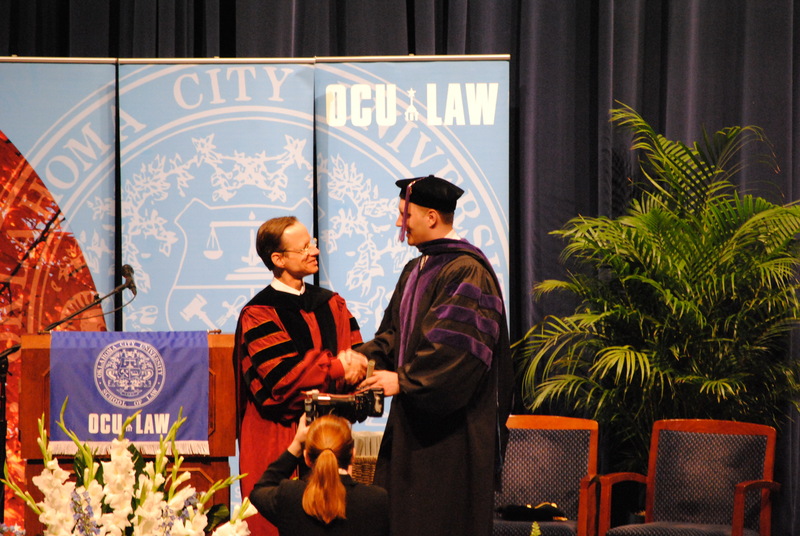 Now the latest event in my graduation history. 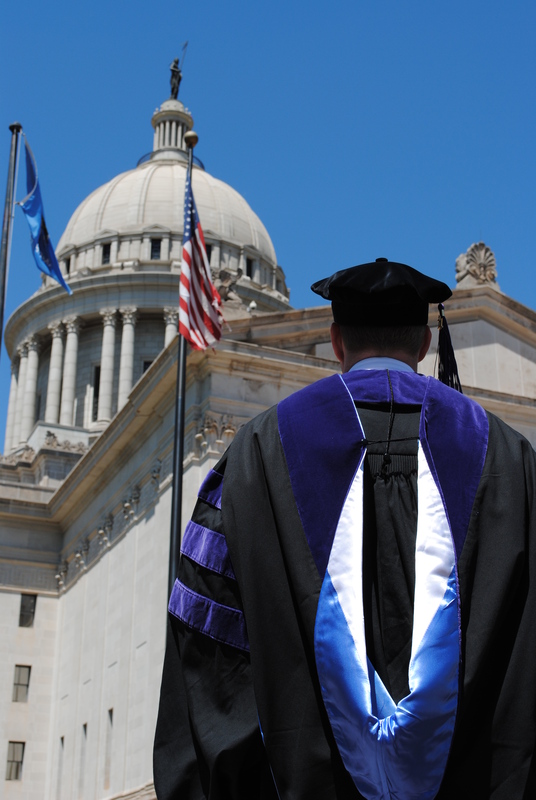 Graduation on 15 May 2011 from Oklahoma City University in Oklahoma City, Oklahoma with a Juris Doctor. Not only is my Dad and in-laws in the picture, my family has been joined by the newest addition of Aliza. I doubt there are further formal graduations in life, besides death, awaiting in the future. But at least we have some of these graduations in photograph. I am such a ham! Look at the cool hood. This entry was tagged Alaska, Aliza, Hemsley, Idaho, Logan, Oklahoma, Oklahoma City, Paul, Rupert, Utah. Bookmark the permalink.